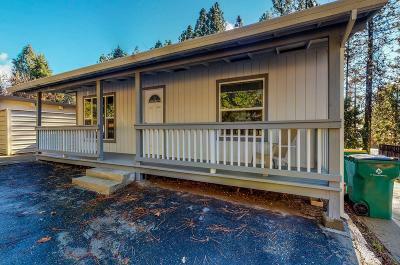 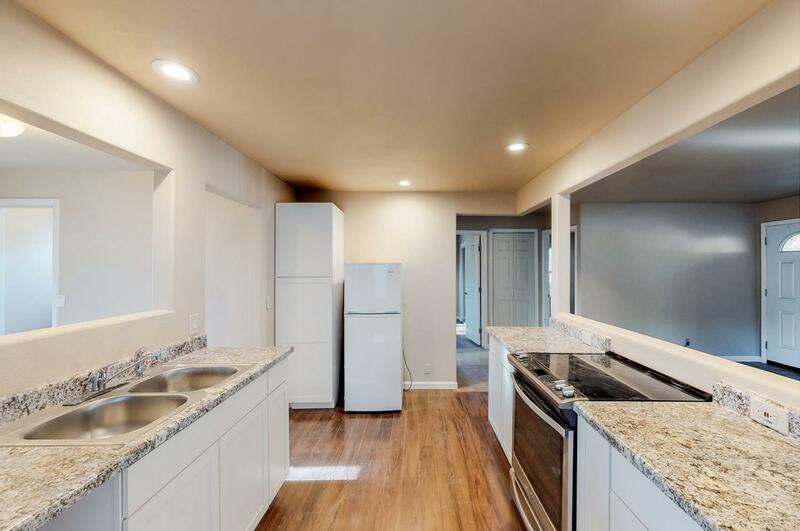 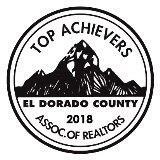 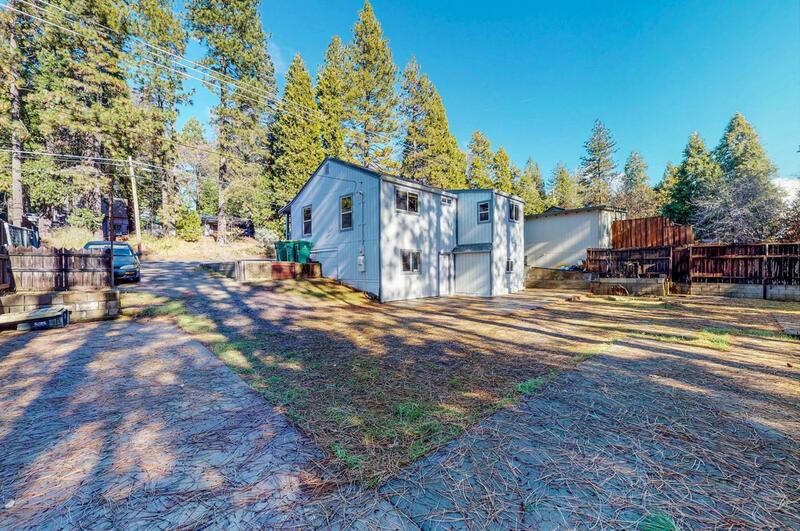 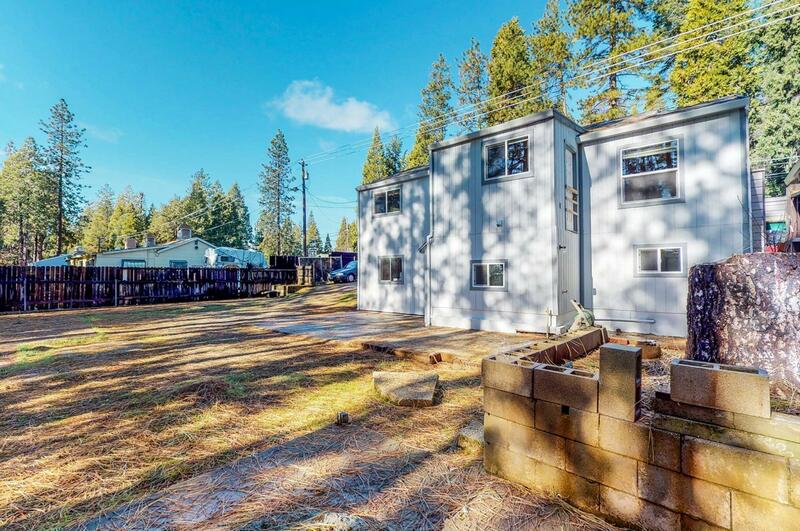 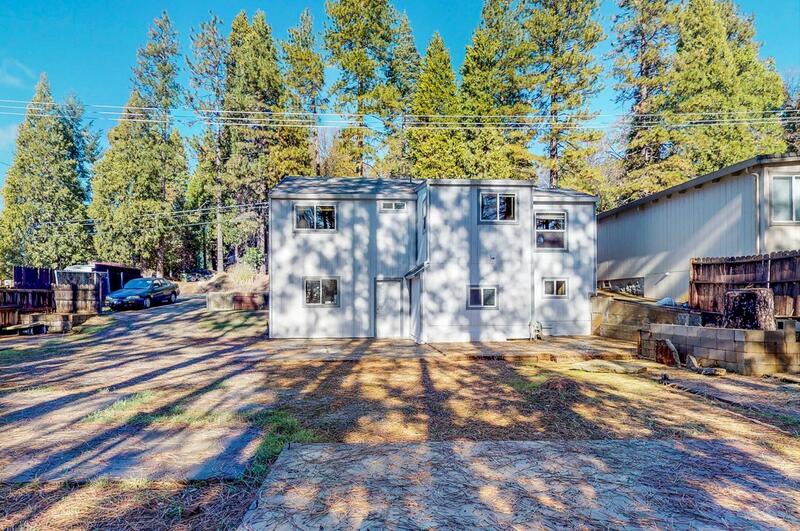 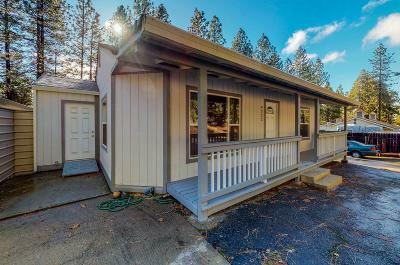 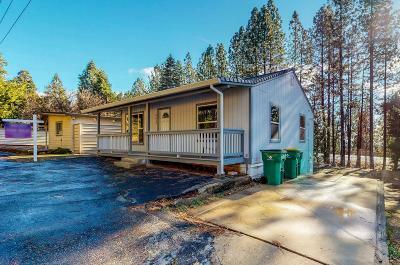 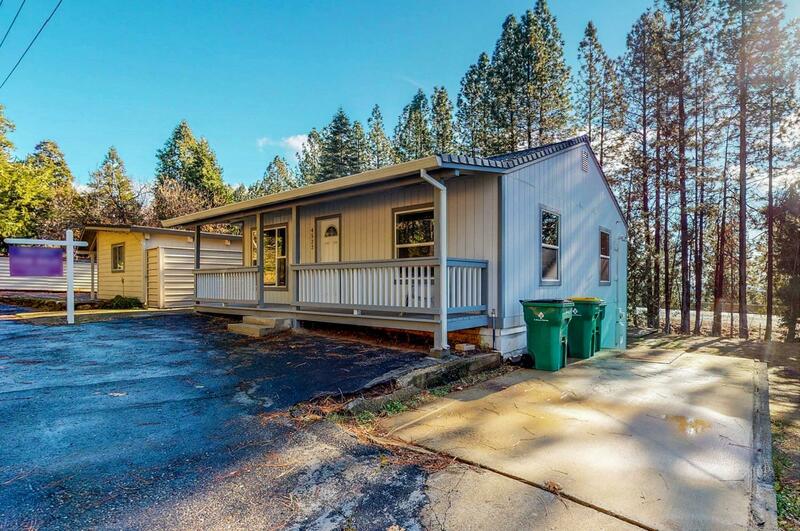 Great location on the Pony Express Trail in the heart of Apple Hill! Newly renovated with an expansive basement & front porch. 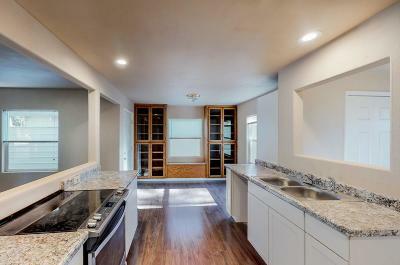 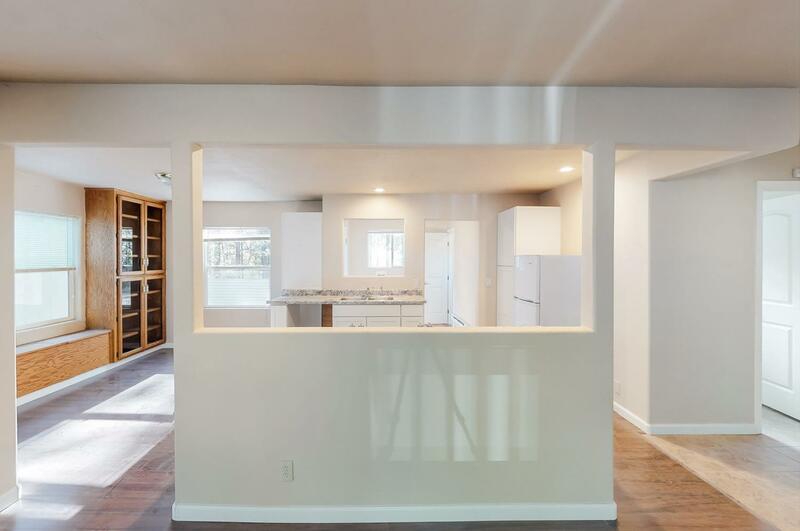 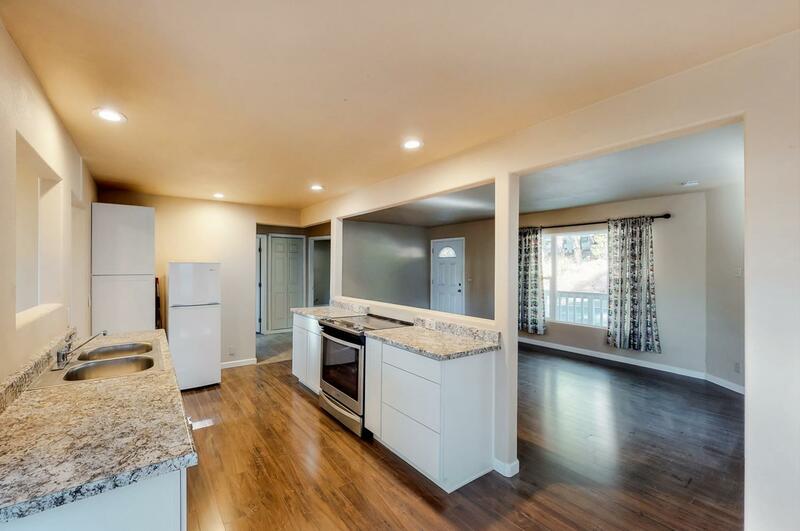 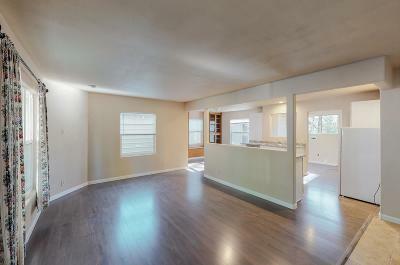 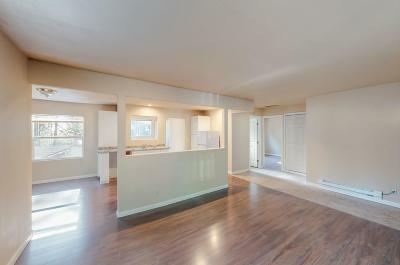 Brand new open concept kitchen along with a tastefully remodeled bathroom. 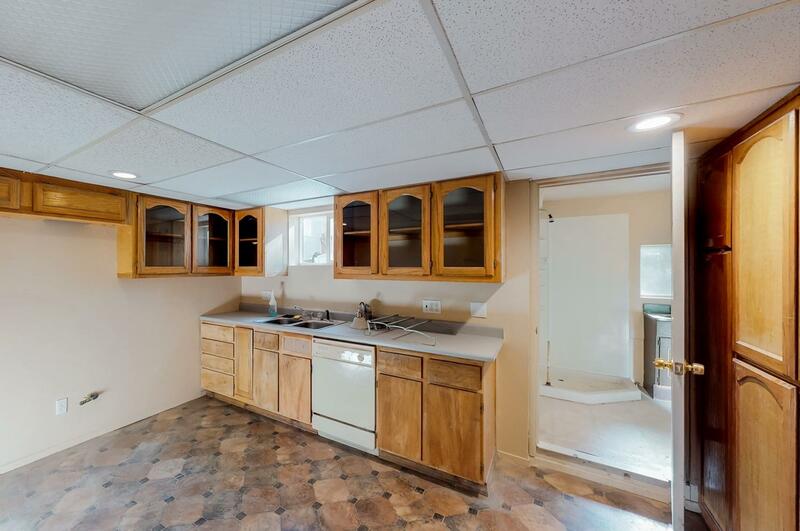 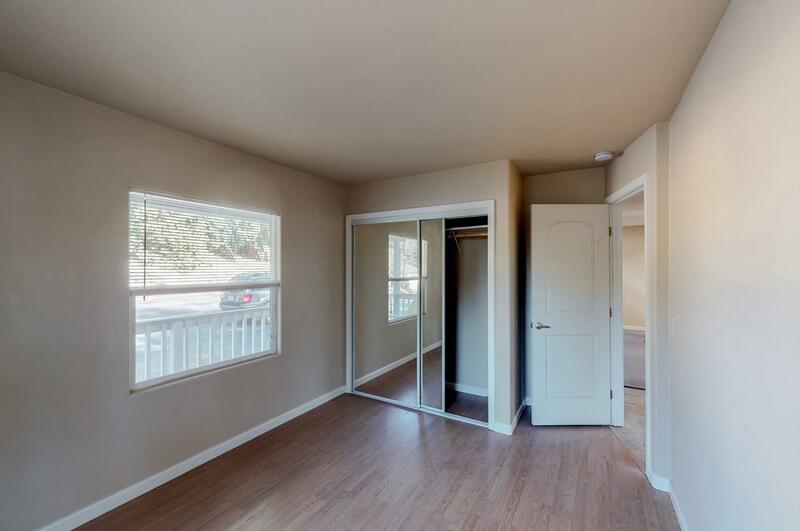 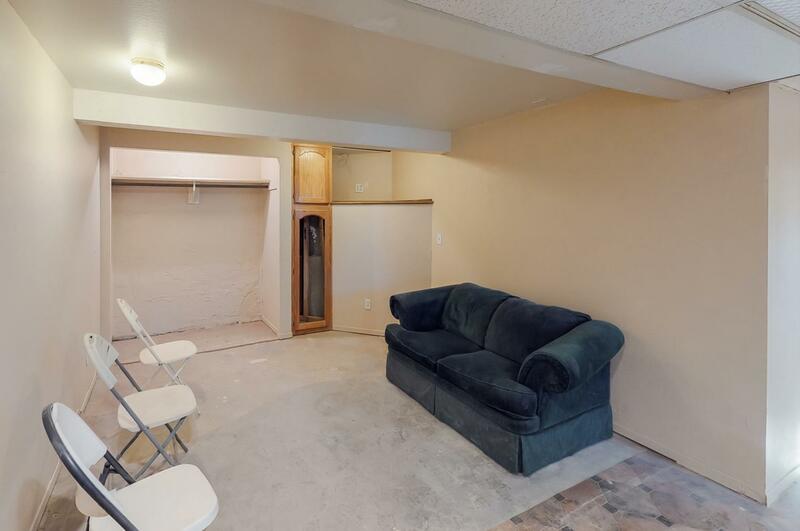 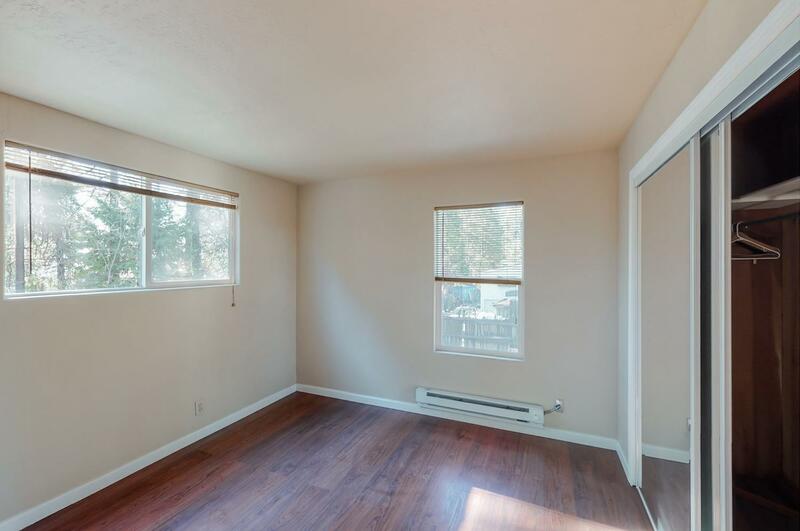 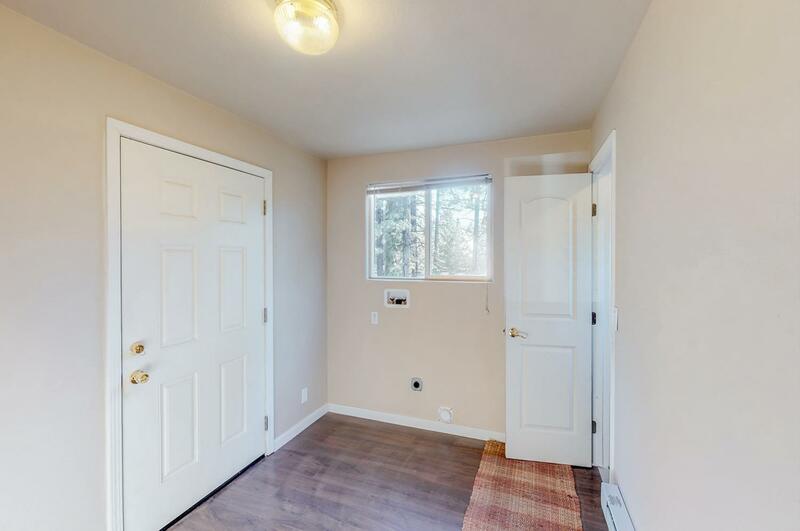 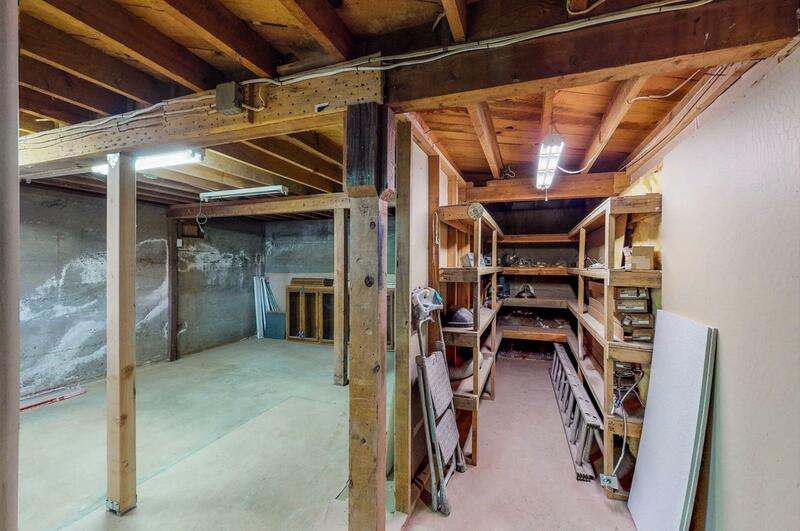 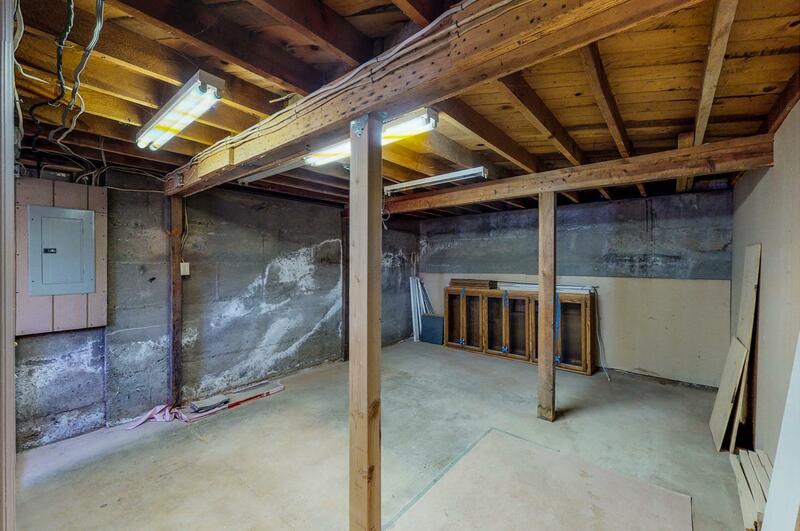 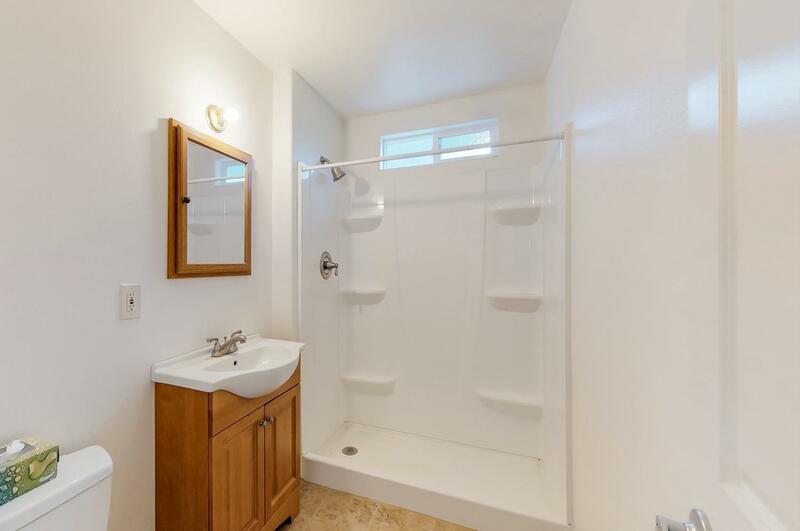 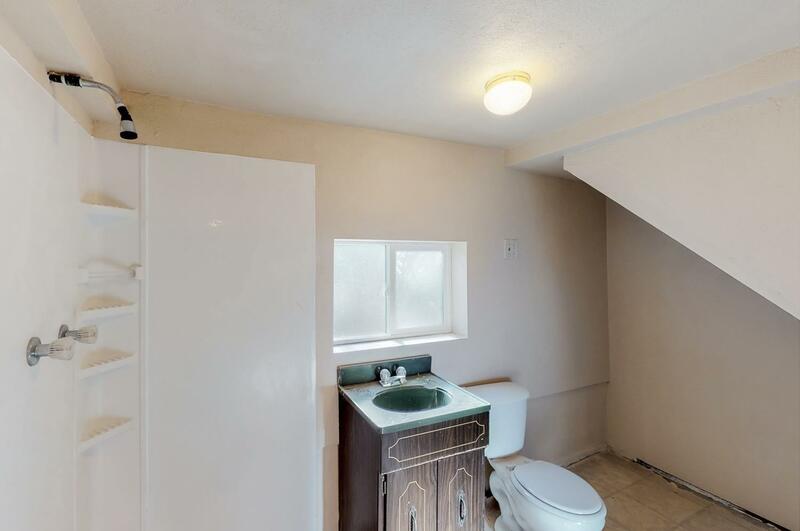 Basement has two rooms, a kitchen & bathroom with separate entrance. 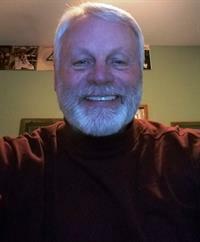 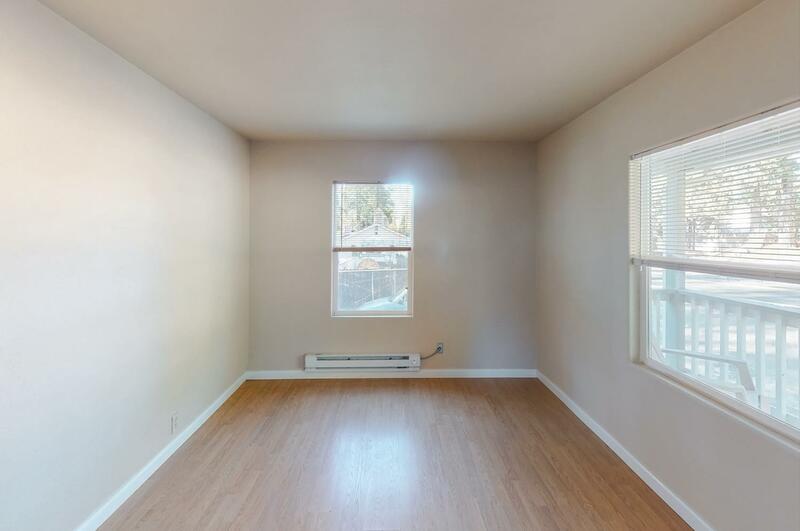 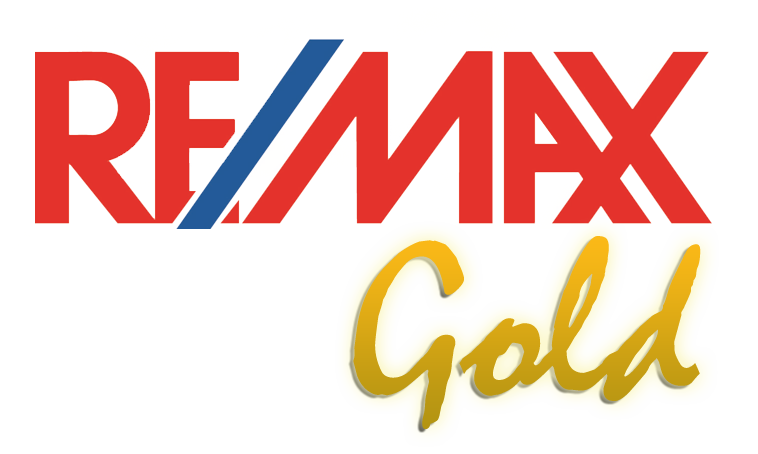 Zoned commercial/residential for potential small business plus residence set-up. New roof, double pane windows, water heater, paint & flooring throughout. 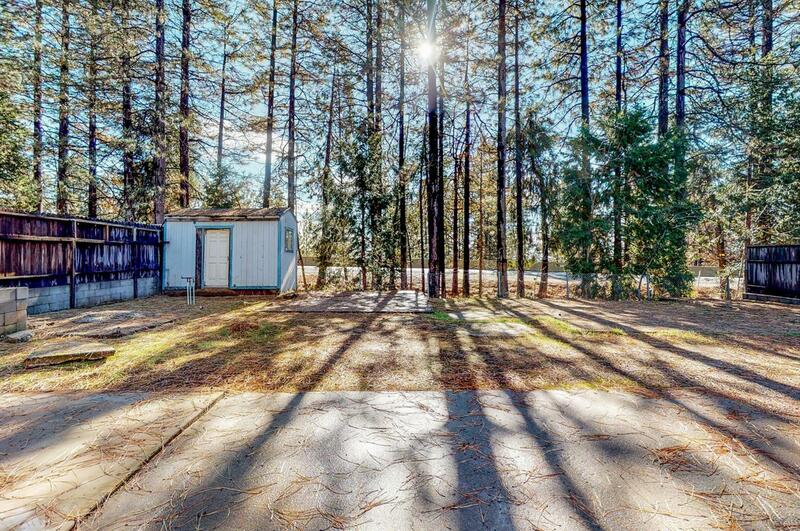 Parking pad & outdoor shed with plenty more parking spaces.